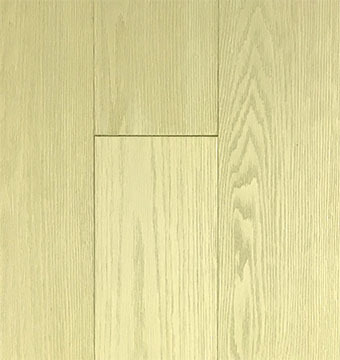 Note: Samples & Pictures are representation of wood flooring, but they cannot be used as an exact color or wood grain and character comparison. 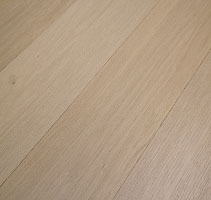 Wood is a natural product with imperfections and variations. Wire Brushed Oak – Riviera is a preferred choice and a perfect compliment to modern cabinetry. 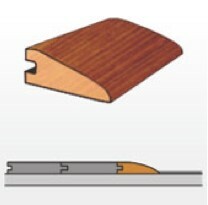 Staple down over wood or plywood sub-floor, or fully spread glued down over concrete slat (with adhesive recommended by FERMA). 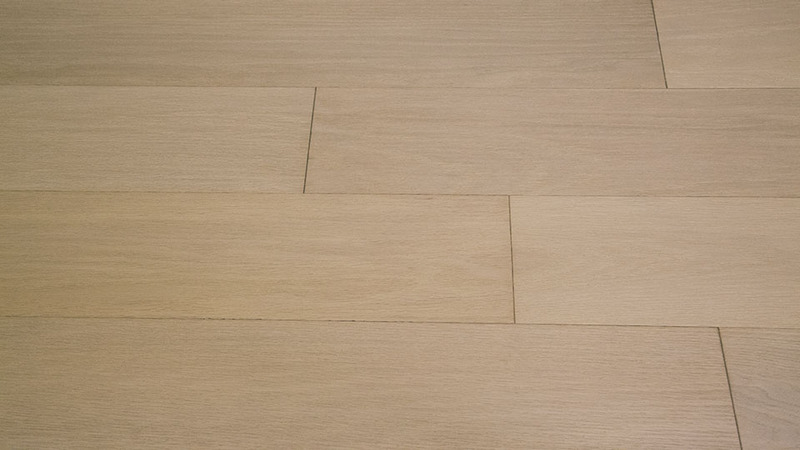 Prefinished Engineered Flooring type describes the flooring category. Every flooring category suits specific room design need. 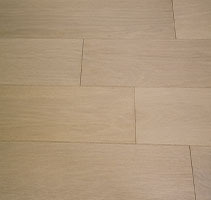 Precision Collections breaks down flooring type according to wood species. N/A Series breaks down collection according to construction type or price range. 20 Years Residential Limited Warranty Warranty describes the warranty Ferma Flooring provides to each flooring type. Engineered Wood Flooring Construction relates specifically to solid hardwood, engineered hardwood, bamboo, laminate, or luxury vinyl. Aluminum Oxide The protective surface coating found on all flooring. 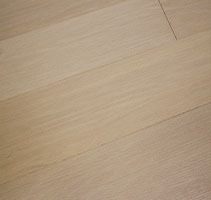 1290 The density/hardness of the wood species and its ability to withstand foot traffic, children and pets will impact its wear performance, and will vary from species to species. Wire-brushed There are three type of surface style: smooth, handscraped, wire brushed. Matte Gloss describes the shiny coating that adds a polished look to the floor’s surface. Every flooring category (hardwood, vinyl, laminate) offers gloss levels (high, medium, low) from which to choose based on your room design and lifestyle. On or Above Groud There are 3 different floor levels: above grade, on grade, and below grade. Staple Down over wood or plywood sub-floor,or fully spread glued down over concrete slat (with adhesive recommended by FERMA) There are typically five installation methods: nail down, glue down, floating with glue, click-Locked, floating by clicking. 5-7 days The amount of time needed for adjusting to the surrounding environment in the room. 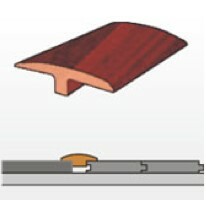 The T-Molding helps you seamlessly transition between your floor areas of the same height. The threshold has similar application as the reducer as it helps transition floors of different height, but it is best placed under doorways. 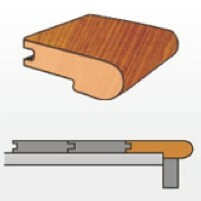 The reducer is used when transitioning from a higher flooring surface, such as wood or laminate, to a lower flooring surface. The Lacey Act combats trafficking in "illegal" wildlife, fish, and plants. The Lacey Act now, among other things, makes it unlawful to import certain plants and plant products without an import declaration. 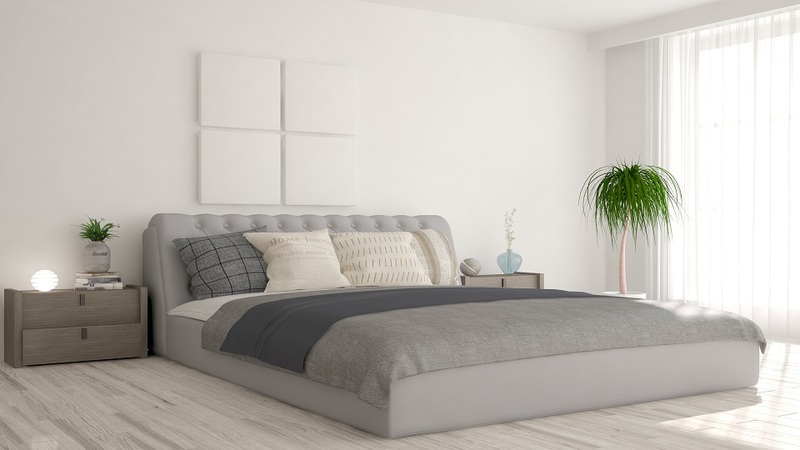 The California Composite Wood Products Regulation (CWP Regulation) specifically focuses on three products: hardwood plywood (HWPW), particleboard (PB), and medium density fiberboard (MDF). 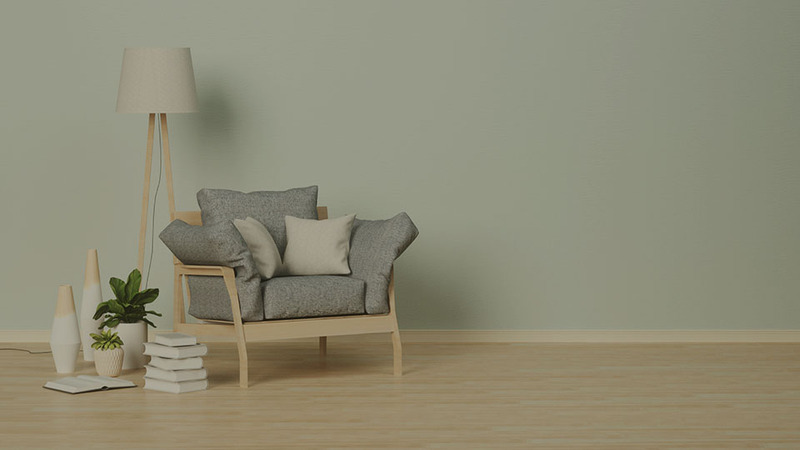 The regulation requires finished goods to be made with HWPW, PB, and MDF that comply with the regulatory requirements and to be labeled as such. The Forest Stewardship Council sets standards for responsible forest management. A voluntary program, FSC uses the power of the marketplace to protect forests for future generations. 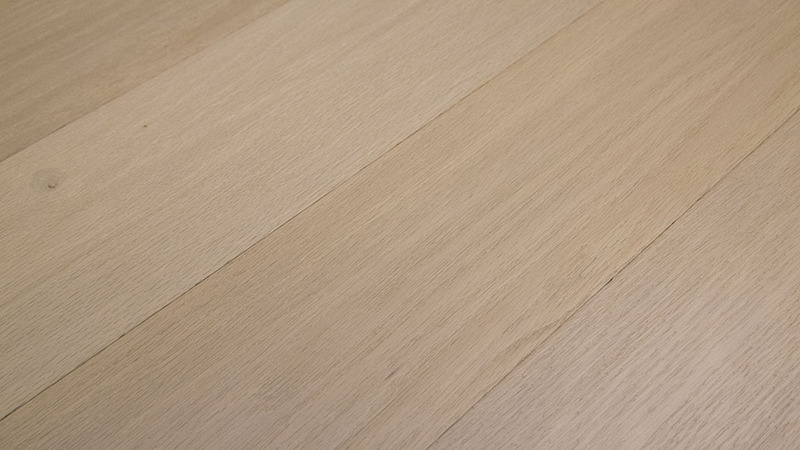 FERMA's manufacturers of Engineered flooring is FSC certified. The ISO 9000 family addresses various aspects of quality management and contains some of ISO’s best-known standards. The ISO 14000 family of standards provides practical tools for companies and organizations of all kinds looking to manage their environmental responsibilities. FERMA's flooring manufacturers are ISO 9001 certified, ISO 14001 certified, or both respectively.